Royal Winchester is a private members club situated to the north west of the historic city of Winchester. The club was established in 1888 and is the only Royal Club in Hampshire. The course was designed by JH Taylor and is laid out on typical Hampshire Downland, which drains incredibly well and offers all year round golf with excellent conditions. Please take a look at the Course Section for further details and photographs. 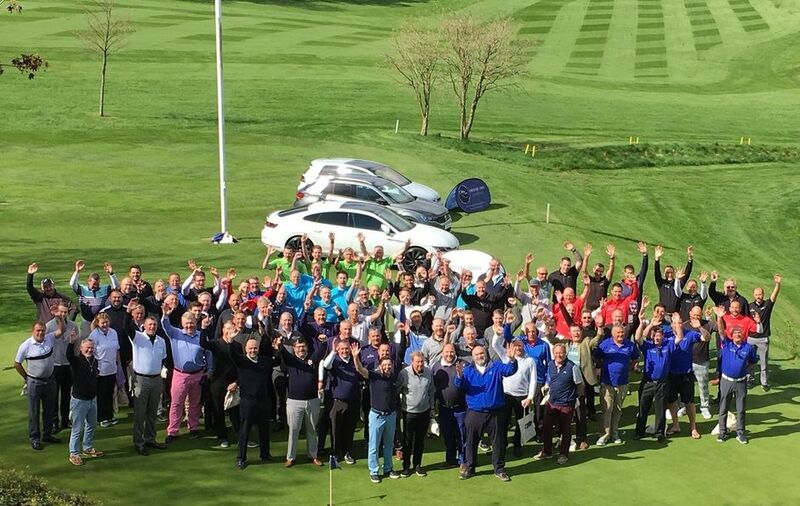 We have a strong and active membership who can participate in a number of competitions, matches and social events organised by the various sections and committees. For those interested in membership further details can be found under the Membership Section. 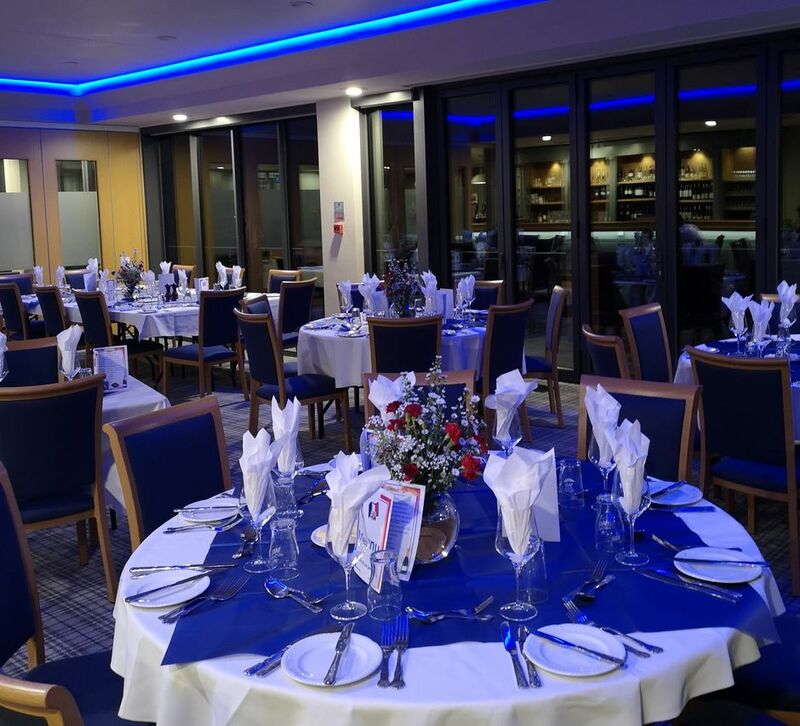 We have excellent Clubhouse facilities and can cater for private functions for up to 120 guests. Our excellent Clubhouse facilities and wonderful views of the course are an ideal place to hold your private function. The dining room can cater for up to 120 guests and we can offer a full range of menus and party options. We have many years of experience in hosting a variety of private functions whether it is a formal dining event or something a little more active such as a disco or live band. We can cater for small meetings, with the Molly May Room which can cater for small groups of up to 10 people and we have the JH Taylor Room which can cater for larger groups of up to 20 people. Both rooms are private, and have Wi-Fi access. For more information and prices please contact the Club.